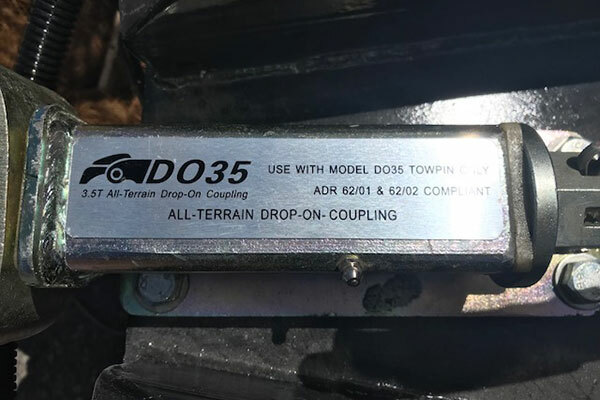 These copies are of the previous V2 version which ceased production in June 2017. 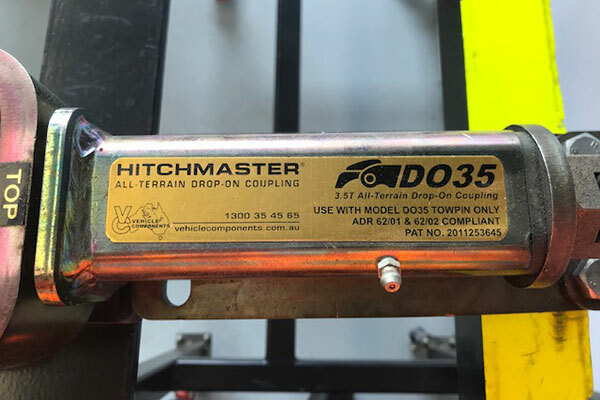 The first counterfeit copies were discovered on an imported camper being promoted at the February 2018 Adelaide show. After discussions with the importer and distributor, the matter was satisfactorily resolved. However, Cruisemaster™ is aware that counterfeit copies have been offered to other camper and caravan manufacturers. 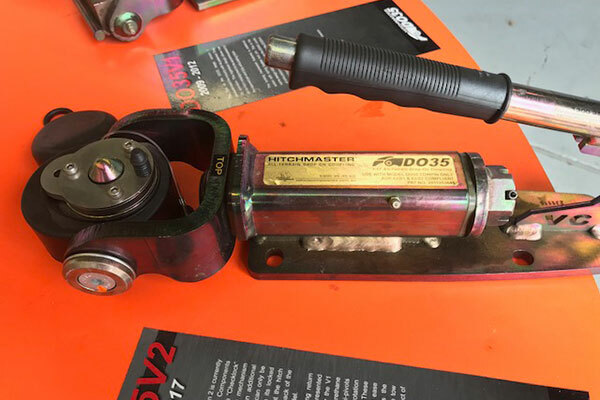 The counterfeit coupling identified in Adelaide had no manufacturer’s details, making the coupling non-compliant. 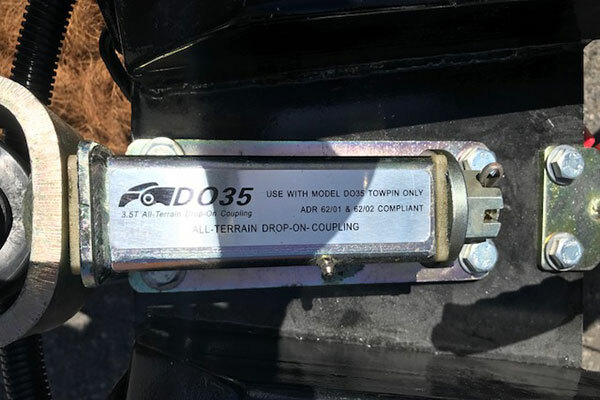 It also carries a copy of the logo normally used by Cruisemaster™ on their DO35 coupling which infringes Cruisemaster’s™ intellectual property. The counterfeit is of inferior quality and has been assembled incorrectly. 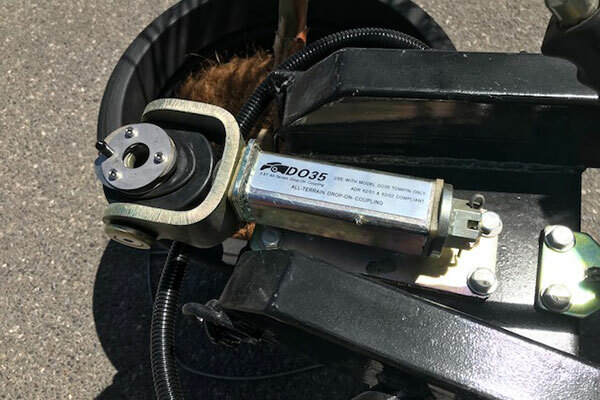 Cruisemaster™ requests that anybody who has recently bought or ordered a product that features a DO35 coupling to check carefully that it is the genuine article and if unsure to contact them immediately on 07 3624 3800.